Small Business Association SBA Day November 14th. For a copy of the Government Contracting presentation from August 2018 click here. 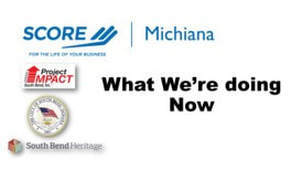 ​​​​​When the city of South Bend learned that over 40% African Americans in the city fall below the poverty line, which is twice the national poverty rate for AA households, making South Bend one of the worst cities to live in if you’re Black they asked SCORE to help. The Congressional Budget Office has said that disparities in business income accounts for most of the rise in income inequality. So, it makes sense that one way to help close the gap is to increase business income in that segment. To help address the problem, SCORE sought the help of Project impact. ​The solution? Open a Business Development Center in the heart of the community. Bring the resources directly to the people in the community and provide specifically what they need. Bring services to entrepreneurs in that space instead of asking them to find them. Create a professional space they will be excited and proud to come to and laid out to provide the environment conducive to business development. Align the business development resources with Project Impact’s family foundational services to optimize impact. Focus directly on neighborhood entities, provide the resources they need to develop strong, healthy businesses. The first Business Development Center launched along the Lincoln Way West corridor. 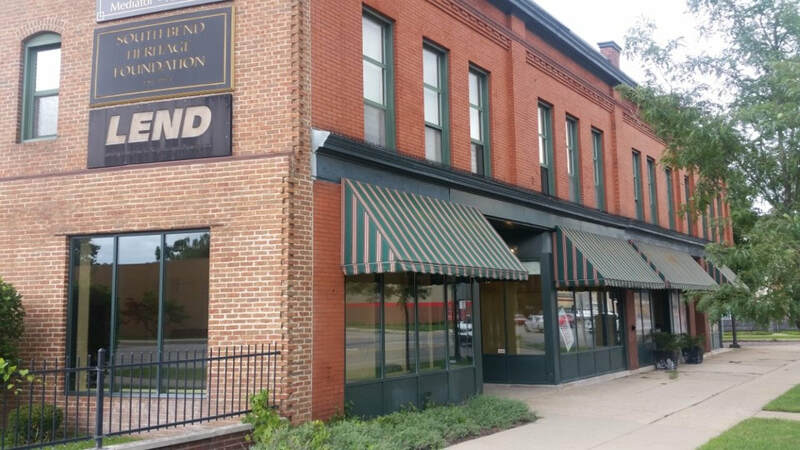 Located in the South Bend Heritage Building, it is an easily accessible place where people of the community are accustomed to and comfortable frequenting. Professionally furnished and appointed to express the image of quality, sophistication and expertise, it is a comfortable, professional space available for business meetings and workshops. Access to support services are readily available with SCORE mentoring services and access to SBA, SBIR and STTR present. The space is specifically designed to support the growth and development of businesses that will enhance the quality of life for the residents of the surrounding neighborhoods by stimulating and supporting strong, sustainable neighborhood businesses. With your support, the Center will create 10 new businesses and expand 10 more creating 40 new neighborhood jobs in 2018. Our projections show a total of 50 new business launches, 50 expanded businesses and 200 new jobs by 2020.